TIM O’BRIEN, correspondent: It was the fourth Supreme Court challenge in the last four years to the Affordable Care Act, and with this one, as on all previous occasions, the divisions in the country over “Obamacare” were reflected in divisions on the Court’s plaza. The issue this time is similar a case two years ago in which the Court ruled that privately held firms do not have to provide coverage for contraception if doing so violates their religious convictions. 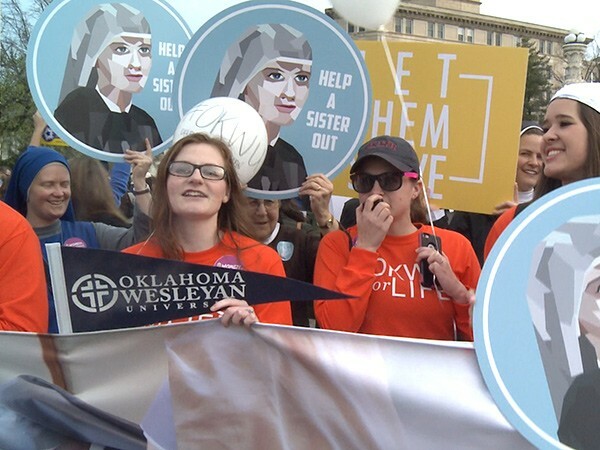 The current case involves religiously affiliated nonprofits—schools, hospitals and charities, such as the Little Sisters of the Poor, an order of Roman Catholic nuns devoted to serving the poor and the elderly. 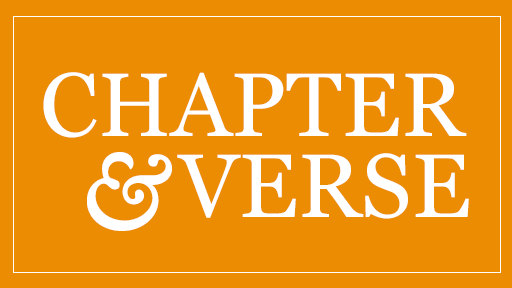 Founded in France 175 years ago, the order has 28 homes for the elderly in the United States. The Catholic faith pervades life at their home in Washington, D.C. They celebrate Mass every morning, and because of their faith and their conviction that any form of contraception is a sin, the sisters do not have to directly provide contraception coverage to their employees. But they do have to make coverage available through a third party. They have to do fill out and submit a government form identifying the insurance carrier and contact information. If that’s too much, even a simple letter with the same information will do. It is an accommodation, but one the sisters reject. SISTER CONSTANCE VEIT, LSP (Communications Director): There is an accommodation, and we don’t have to pay. That’s true. But for us it has never been a question of money. It’s a question of participation in something that we consider a moral evil. We know that you and the Catholic Church are against this, but how does it affect your practice of your faith? SISTER VEIT: I think asking us to facilitate the provision of something that we consider morally objectionable—that’s where it enters into the practice of our faith. Because practicing one’s faith is not only a matter of worshipping in church, or saying prayers, but it’s in all the daily decisions of our lives, how we conduct ourselves. It’s not only a matter of what happens in church. JUSTICE SONYA SOTOMAYOR: When contraceptives are provided to women in a seamless way, the number of unintended pregnancies dramatically falls, as does the number of abortions. JUSTICE STEPHEN BREYER: Think of the Quakers who object to Viet Nam, or the people who object to shoveling the snow in front of an abortion clinic. 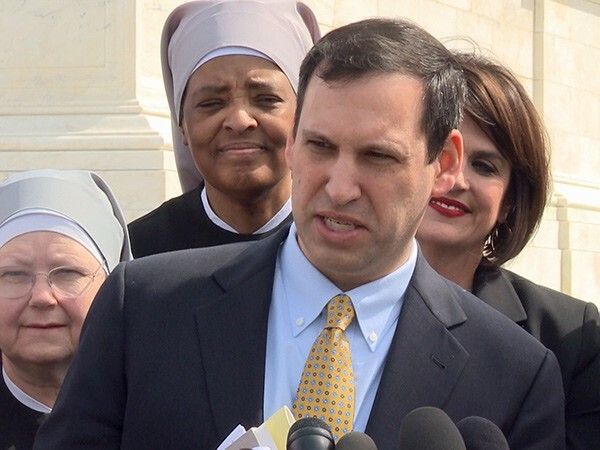 O’BRIEN: The more conservative Justices appear to be lining up behind the sisters. Justice Sam Alito was most supportive of the sisters, noting that many religious groups, not just Catholics, have found the contraception mandate “the greatest threat to religious liberty in this country.” Chief Justice John Roberts wondered out loud about how compelling the government’s interest was given that millions of American are exempt from the law for both religious and nonreligious reasons. MARK RIENZI (Senior Counsel, Becket Fund for Religious Liberty): If the government wants to provide these services, the government is free to provide them. And all the Little Sisters are asking today is that the government use all of its other programs to provide the services it wants. The government today told the Supreme Court that it is not interested in an approach where there are two different plans. Instead, it wants to borrow the Little Sisters’ plan and make the sisters violate their beliefs. There’s no reason to do that. This is a diverse country. It is very easy to provide these services with nuns. GRETCHEN BORCHELT (Vice President for Reproductive Rights and Health, National Women’s Law Center): Women deserve insurance coverage for birth control no matter where they work. This birth control benefit has been a game-changer for women. It has advanced women’s health, has advanced women’s equality, and it saved women over one billion dollars in one year alone. These employers want to take that benefit away from their employees. The alternatives that they proposed in Court today are unworkable frankly, insulting. 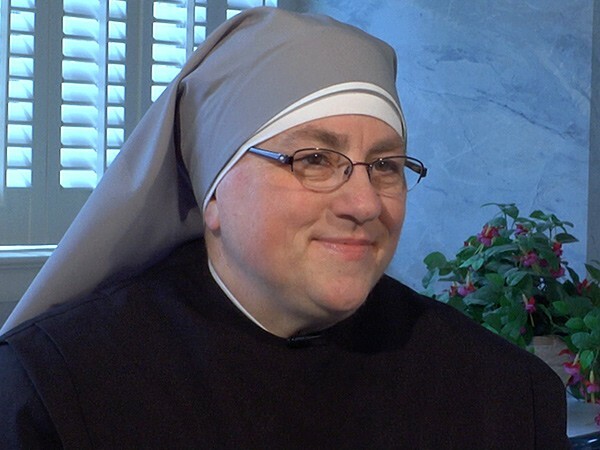 SISTER LORAINE MARIE MAGUIRE, LSP (Mother Provincial): Hey, you know, we Little Sisters of the Poor are a group of women who made religious vows to God. 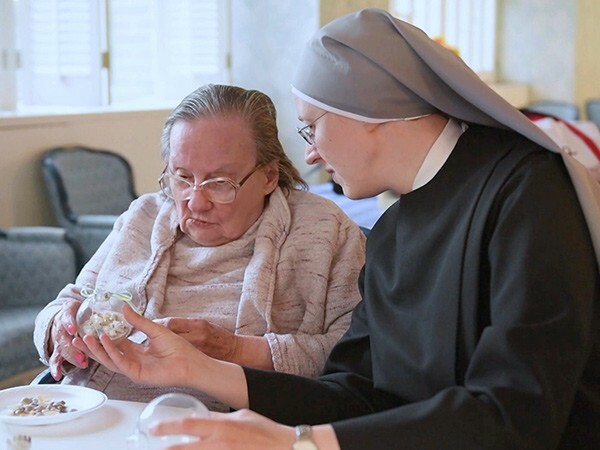 Now we find ourselves in a situation where the government is requiring us to make changes in our religious health care plan to include services that really violate our deepest held religious beliefs as Little Sisters. It’s hard to understand why the government is doing this. There are one-third of American in our country that are not covered by this mandate, and there’s large corporations—Visa and Exxon and Pepsi—that are fully exempt from the mandate. Yet we are threatened. The government is threatening us with fines of over $70 million a year. Prayer Leader: For a just and successful outcome to our Supreme Court case, let us pray to the Lord. Congregation: Lord, hear our prayer. O’BRIEN: With the justices today appearing equally divided, it may take some divine intercession for either side to pick up the crucial fifth vote. For Religion & Ethics NewsWeekly I’m Tim O’Brien in Washington. 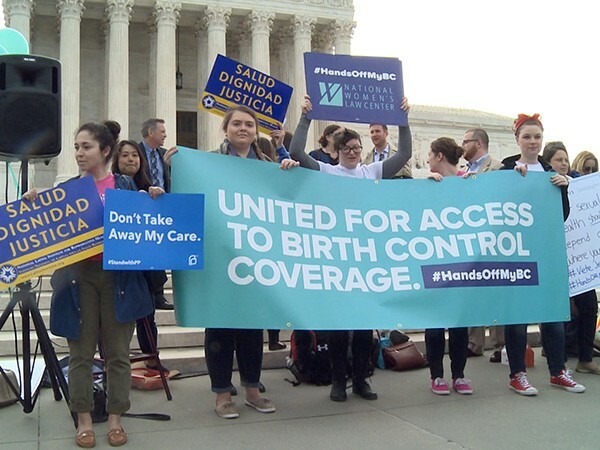 This week, the US Supreme Court heard oral arguments about a provision in the Affordable Care Act that requires employers to cover contraception services for their employees. After protests from some in the religious community, the government agreed to allow faith-based nonprofits with religious objections to opt out if they filled out a form. But a coalition of faith groups, including an order of Catholic nuns called Little Sisters of the Poor, says the law still violates their religious freedom. Other faith-based groups support the mandate as a matter of justice, saying all employees should have access to contraception. Tim O’Brien reports on the issues at stake.